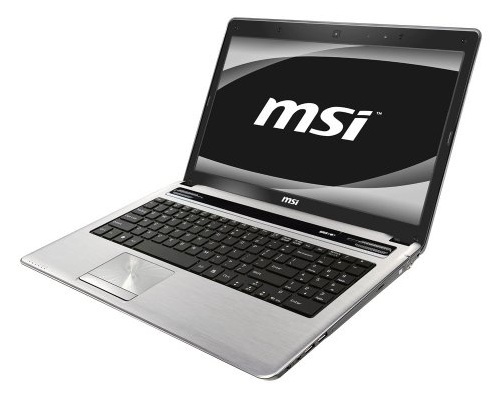 The MSI CR640 is a desktop replacement notebook with good speed and battery life. 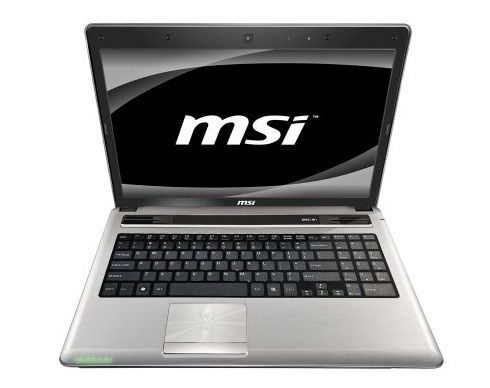 It's a good choice for students, families and budget shoppers who want a laptop that will be quick when processing office, Web, and multimedia tasks. 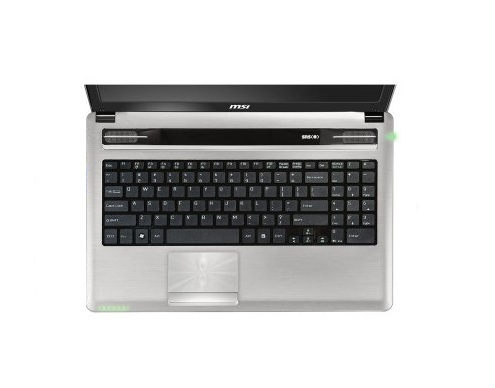 It looks nice and has good features (such as USB 3.0), but we wish it had a screen that wasn't reflective and that it had a better touchpad.